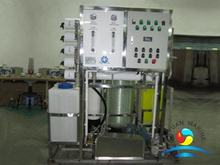 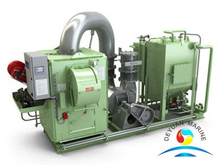 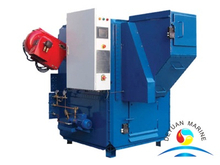 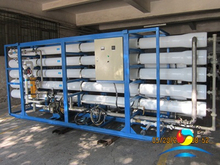 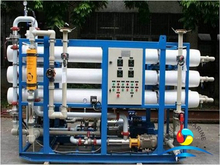 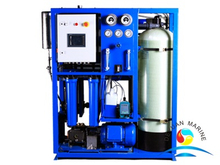 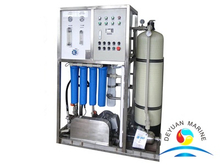 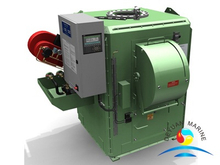 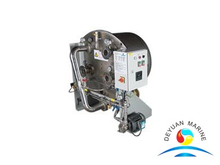 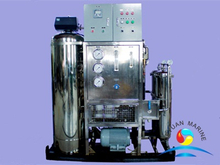 From the year 2008,Deyuanmarine start to supply and export an-ti pollution equipment,the most popular products are Oily water separators(OWS),sewage treatment plant,incinerators,water makers.Goods are approved by ABS,NK,DNV,BV,LR etc. 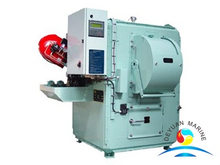 With many years of expert experience,good after-sales service,high quality,good price,deyuan marine already establish a long term win-win cooperation with shipowners,shipyards worldwide. 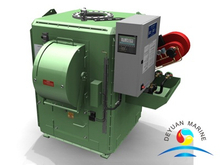 Any requirement,pls contact us at admin@deyuanmarine.com,deyuan marine always right here to be ready to service you.Hope we will be your next reliable partner.